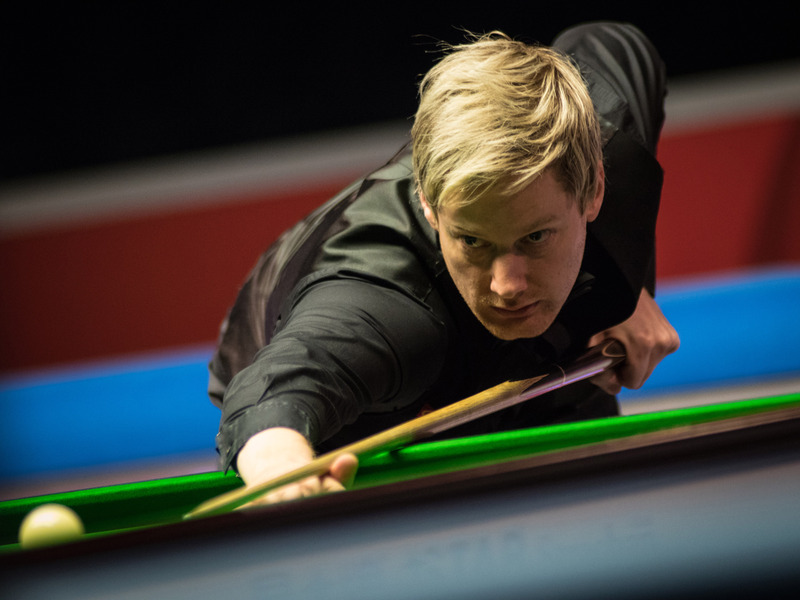 Many of snooker’s biggest tournaments will be televised live by Eurosport in Australia for the first time this season. Fans throughout Australia will be able to watch huge events including the World Championship, UK Championship, the Masters and the Home Nations series. Coverage will start with next week’s Shanghai Masters (September 10-16). Eurosport already broadcasts snooker to 137 million homes in 54 countries and will now grow its reach by televising the sport in Australia. World Snooker has a long term partnership with Eurosport which runs until 2026. World Snooker Chairman Barry Hearn said: “This is fantastic news for fans in Australia, who have been asking us for years for live coverage of our biggest tournaments. We know there is demand in the region and we hope that regular broadcast of snooker will help our sport grow in Australia. Jonathan Rudd, Vice President Factual and Sports Products, Discovery Australia, New Zealand & Pacific Islands, added: “We’re proud to be working with World Snooker and IMG to deliver Australian audiences live coverage of the biggest snooker tournaments. This deal strengthens our offering in market, with snooker to be positioned as one of the channel’s key sports alongside cycling, athletics and winter sports.